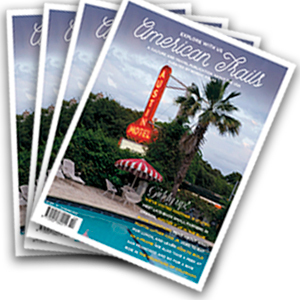 Get 4 issues of American Trails (starting with the current issue) at your door step for approx. £65. 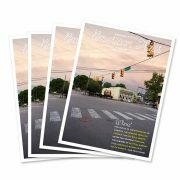 Save 15 % when subscribing. Get 15 % off in shop. 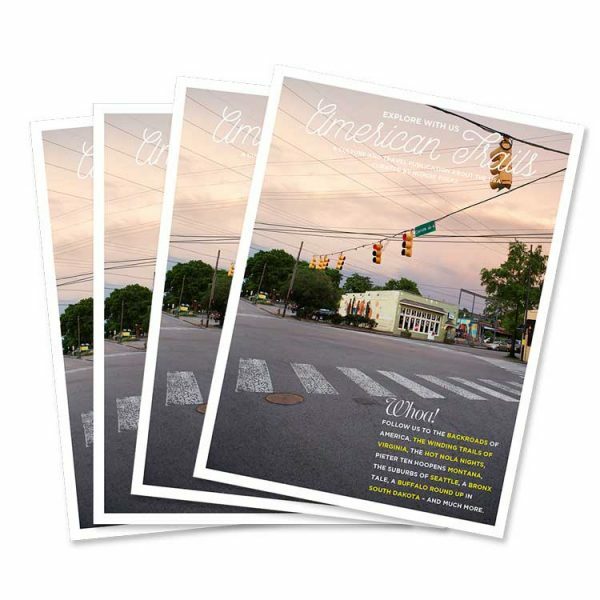 Invitations to fun parties and events (through our newsletter). And – you don´t risk missing any issues! Worldwide delivery is available for all orders.